The Flash finally ups the ante with a game-changing encounter. Contains spoilers from The Flash Season 5, Episode 11. The Flash made its long-awaited return to The CW last week, allowing us to catch up with Barry Allen and Team Flash in the aftermath of their latest battle with Cicada. 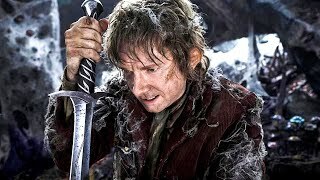 Though the villain didn't appear in the midseason premiere, he did resurface in this week's episode and the consequences were dire, to say the least. In 'Seeing Red', the Season 5 Big Bad was revitalized and embarked on a violent attempt to rid Central City of metahumans once and for all. Of course, his actions once again garnered Barry's attention and, let's just say that things didn't exactly go Team Flash's way. Nora West-Allen found herself on the wrong end of a vicious assault from Cicada which ultimately sent Barry over the edge. 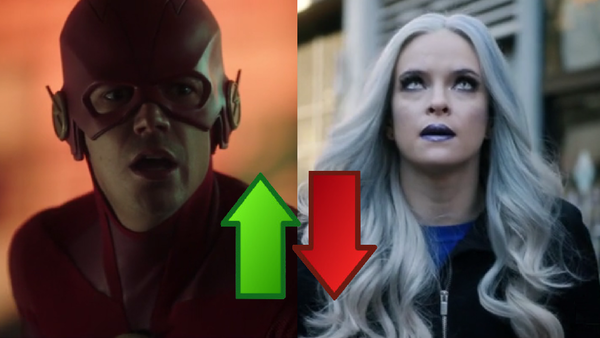 Overall, 'Seeing Red' was a major improvement over the previous episode, significantly upping the ante as the rivalry between Barry and Cicada became personal while finally showcasing Killer Frost for the MVP that she is. For once, there were real stakes involved and, as a result, we were genuinely invested in the outcome. Michael Patterson is an experienced writer with an affinity for all things film and TV. He is also a major WWE fan and thinks that The Undertaker is the greatest professional wrestler of all time.